MONSTER SNOOK IN THE PAPER! 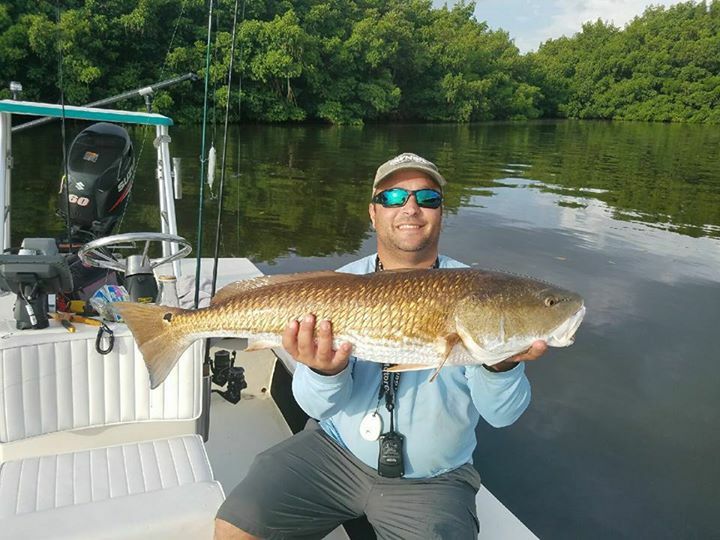 TOP REASONS TO BOOK WITH BAG´EM FISHING CHARTERS! TOP 5 THINGS TO BRING ON A FISHING TRIP! WINTER LOWS BRING FISHING HIGHS! Saturday was a tough day on the water. After being land locked for several weeks I finally had a chance to take a charter. Several times since I have moved to Tampa I have found large school of redfish in a certain area. This has been a rough year to day the least. Recently my family and I uprooted ourselves from Orlando and moved to Tampa. Capt. Bucky Goldman provides everything you need to have a successful day on the water. Many of you may not know, but my family and I recently moved to Tampa. The spring has been spectacular and I have been busier than ever with family life and charters that I haven’t found time to write a report.